You will never be all that the world demands you to be-it's impossible. Just ask curve model Ashley Reitz, who struggled for years with feeling overlooked, frizzy-haired, round-faced, and chubby. Her insecurity, disordered eating, and weight issues derailed her happiness and set her on a treadmill of constantly trying to be enough and never succeeding. Choose physical and spiritual wellness over our culture's unnatural fixation with being "skinny." Learn to believe God's words of love and value about you, every day. 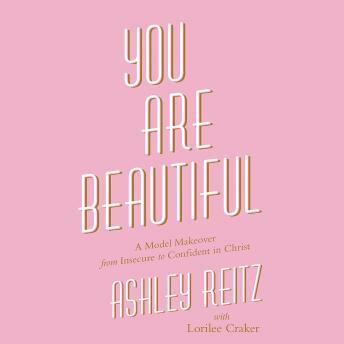 Are inspired by a formerly insecure "hot mess" who has been transformed through seeking her confidence in Christ alone.